For many kids, back-to-school shopping may be the best part of heading back to class. 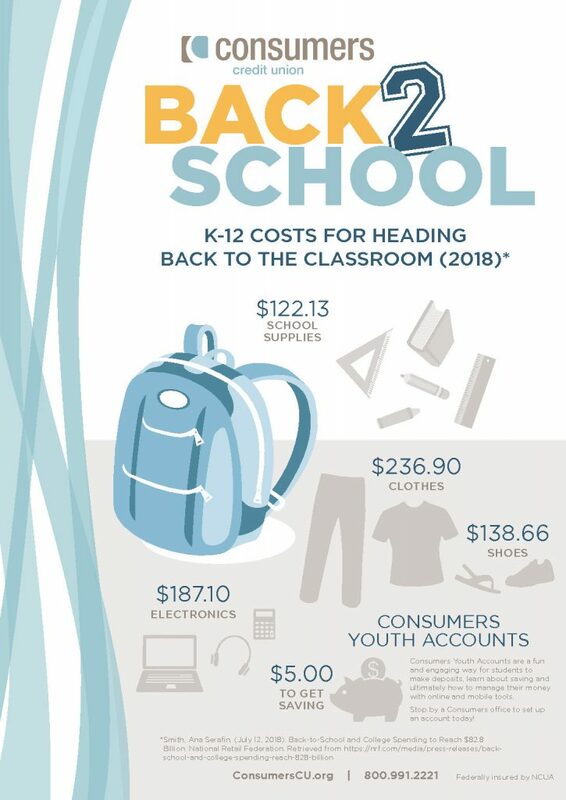 But if you’re the one footing the bill, costs can really rack up fast when you consider the list of school supplies needed in addition to new shoes, clothes and electronics. Stick to the plan—or list. What? A Taylor Swift pencil and folder set isn’t required for fifth graders? Then maybe it shouldn’t be on your list either. Making a plan of what your child really needs and where to get it is key to staying within your shopping budget. Shop the sales. 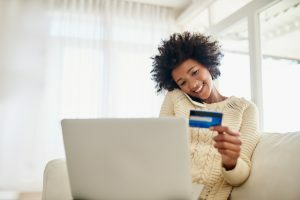 Be sure to check out the weekly store circulars for the best deals on supplies and clothes—or rebates for electronics. Many stores will offer special coupons to those who follow them on Facebook or Twitter. Consignment stores may also be a good option for clothing—especially for younger kids who grow through sizes quickly. Buy in bulk—and save for later. Glue sticks, pencils, Kleenex and a lot of other supplies can be purchased in bulk and shared between multiple kids or saved for later on. Consolidate lists (see tip #1) to see where you can combine savings. If all this shopping stuff still has your head spinning, one stress-free investment you can make in your child’s future is setting them up with a Consumers youth savings account. All it takes is an initial deposit of $5.00 to get started. 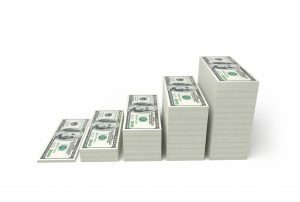 Kids 12 and under: Accounts focus on teaching students about deposits and the importance of saving. After the account is opened, the child will get his or her choice of piggy bank. Teens ages 13-17: Accounts focus on helping students learn to manage their money with online and mobile tools. With parent/guardian permission, students 15+ qualify for a debit card and access to online/mobile banking.